the canDIshhh tales: Win a Starbucks Scratch card!! Win a Starbucks Scratch card!! 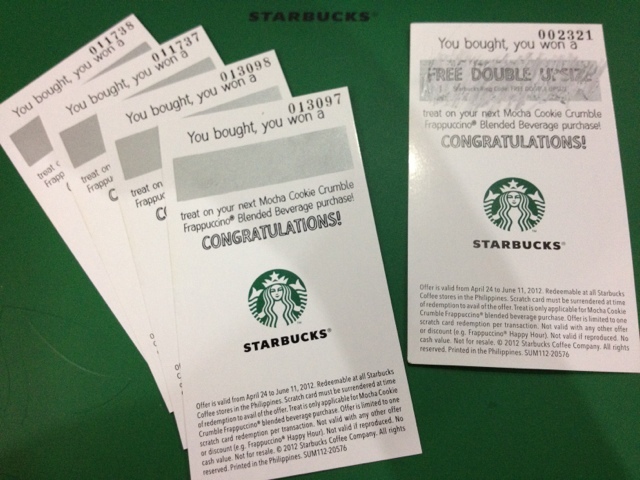 Good news is that, these babies are redeemable in ALL Starbucks store in the country! And because of this, anyone within the Philippines can join! Yey, right? c) TWEET this "@candishhh is giving away Starbucks Scratch cards! 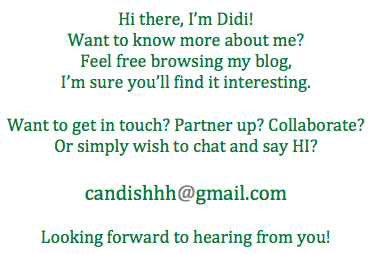 Visit http://candishhh.blogspot.com/" and LEAVE THE LINK of your tweet! You have until 11:59PM of April 30, 2012 to join! Leave as many comments as you want! 1 tweet is to 1 comment! So if you want to leave more than 1 comment, make more than 1 tweet! Best Korean BBQ in Gangnam, Seoul!